Welcome to the South Lyon High School Student Activities portion of Lakes Valley Conference! Here are some highlights from the South Lyon High School Student Activities and Leadership groups. Enjoy! GO LIONS! ​Our Lion Football helping in the fight against heart disease playing in the Red Out game to support the American Heart Association! ​Some highlights of our 2016 Lion Homecoming events! Everything from our Lion Cheer and Pom Teams, to dunk the administrator! Homecoming is always one of the most looked forward to events each year. 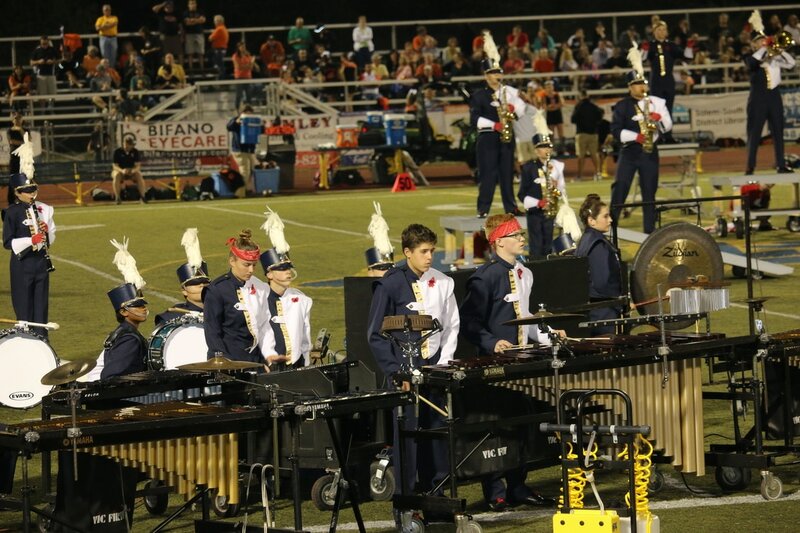 ​The Lion Marching Band performing at a football game this past season! South Lyon High School is proud of their fine arts programs!